Figure 1. 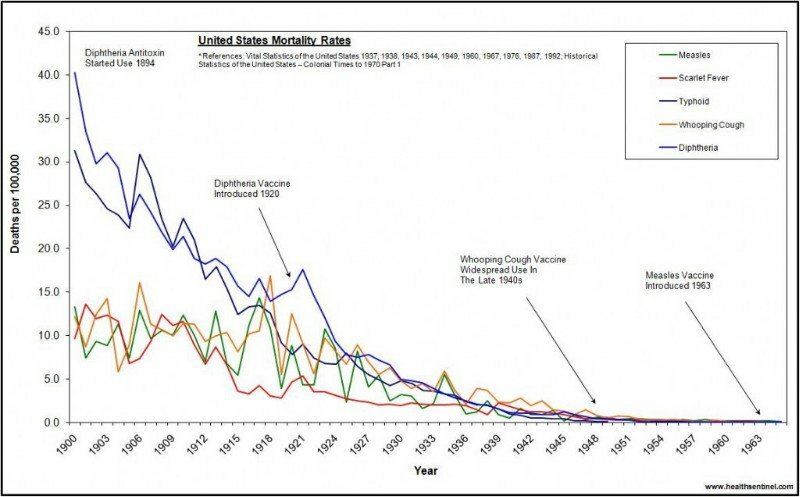 U.S. mortality rates, 1900–1963 Source: Data compiled from the National Office of Statistics. PreviousGrounding: The missing element to healing autoimmunity?